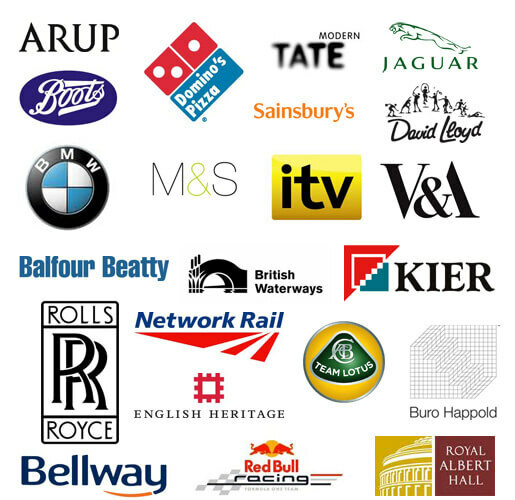 Established in 2000, S3i Group (S3i Ltd) are one of the UKs largest supplier of stainless steel wire ropes, stainless steel fittings, hardware and cables. S3i are proud to offer an extensive product range of wire ropes, cables and fittings for a variety of markets including: Construction, Architectural, Offshore, Lifting, Landscaping, Marine, and DIY. "There is hardly anything in the world that some man cannot make a little worse and sell a little cheaper" - John Ruskin. Please don't assume that we are a trade only business! 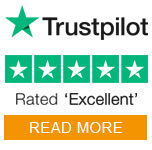 We are very, very happy to deal with everybody with the same level of good old fashioned service. 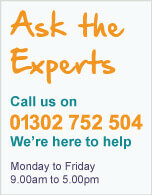 The largest UK website to concentrate on stainless steel balustrade components and fittings. 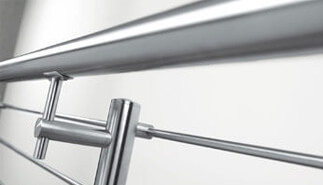 Huge ranges of banister, balustrade and stainless steel handrail fittings. 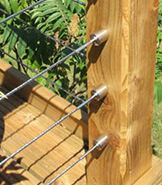 A dedicated section focusing on stainless steel wire balustrade systems. 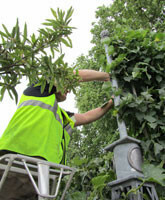 Mark from S3i working at the RHS Chelsea Flower Show 2011. Working with international architect Zaha Hadid. 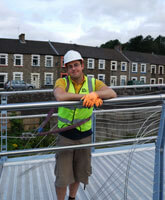 Jonny taking a break from rigging a footbridge in South Wales.